This product does not qualify for VAT exemption. 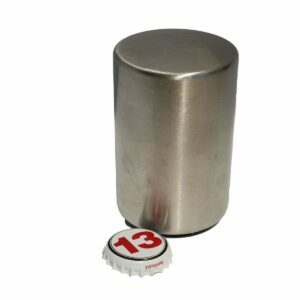 Therefore the total cost of this item for customers within the EU is £9.95/€13.95. VAT will be added at the checkout. Customers outside the EU will pay the price shown above. 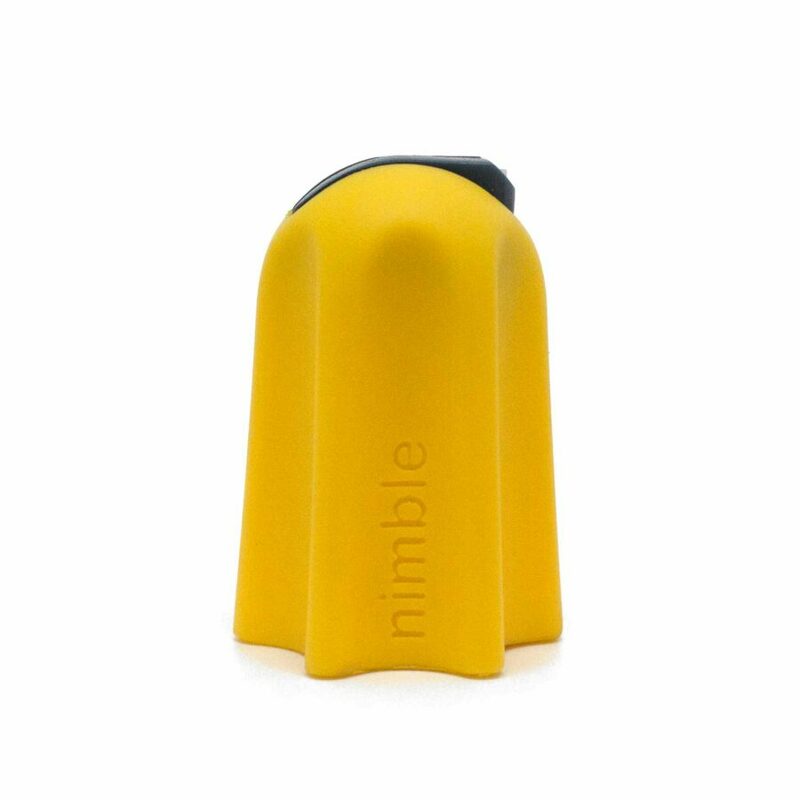 Spend less time frustrated with awkward packaging and more time enjoying what’s inside with the world’s first one-finger opener, Nimble. 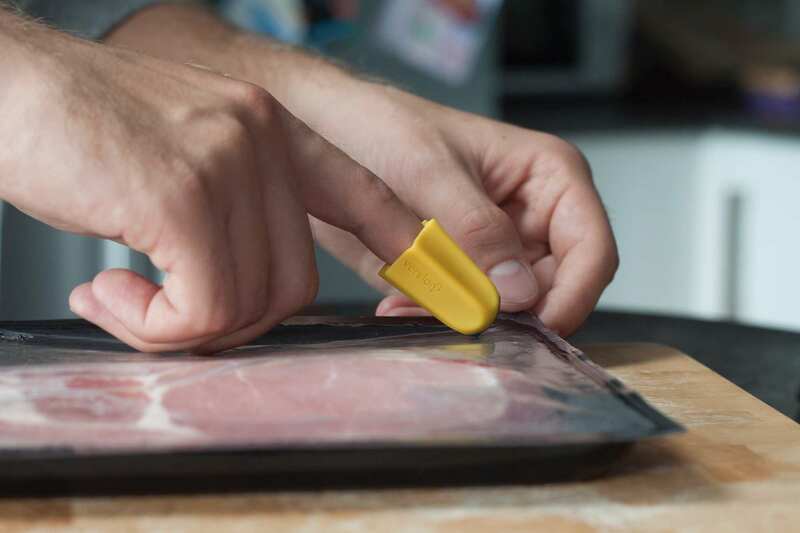 Nimble is the one-finger package opener that gives disabled people their independence back in the kitchen and on the go. 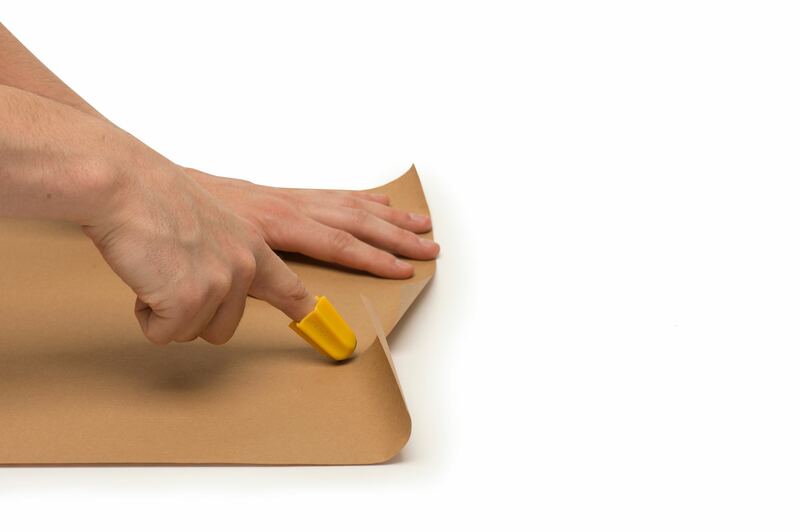 With one swipe of their finger they can go from having to ask for help opening plastic food packaging to opening it themselves with ease. Nimble’s safe blade profile means you can’t cut yourself when using it and its patent pending one-finger operation makes it accessible for people with limited hand mobility, joint pain, little-to-no hand strength, hand tremors, reduced hand-eye co-ordination, deformed or swollen hands and for people with only one usable hand such as stroke victims or amputees. Nimble has been developed in partnership with over 150 volunteer testers – young and old, disabled and non-disabled – to ensure it does the job better than anything else out there. 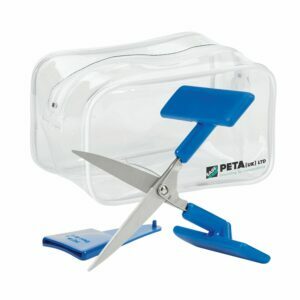 A special blade design means that although Nimble cuts through plastic and paper easily, it can’t cause serious injury like scissors or knives*. Despite being new, Nimble is already being recommended by healthcare professionals to their patients and by existing customers to their friends. Word of a good thing travels fast! 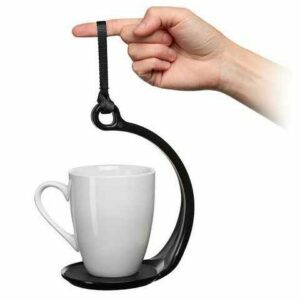 Nimble’s compact size makes it an ideal tool to have around the house or on the go. Being brightly coloured means you won’t lose it either. 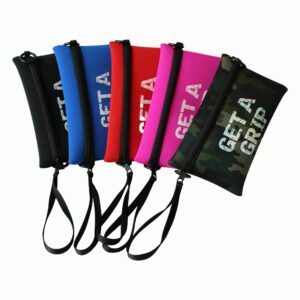 With a unique one-size-fits-all design there’s no confusion about which size is best for you. 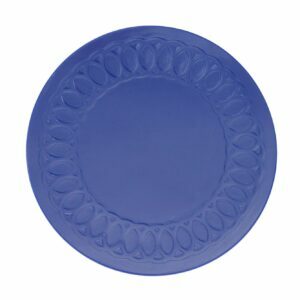 Nimble’s ultra-hard zirconia ceramic blade holds a sharper edge than steel. It won’t rust either. The Nimble has had a design update – the shape of the product has changed slightly and improvements have been made to the insert that holds the blade. 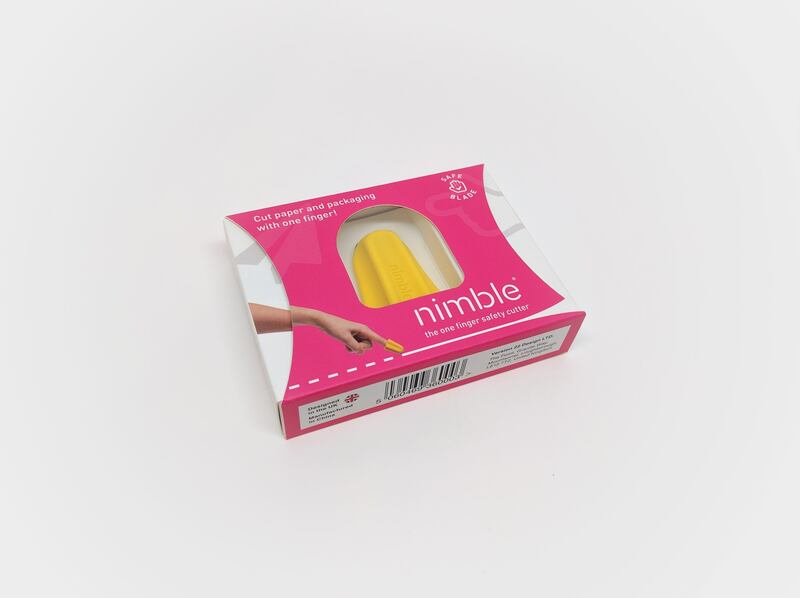 *Despite its safe design, children should be supervised at all times whilst using Nimble.